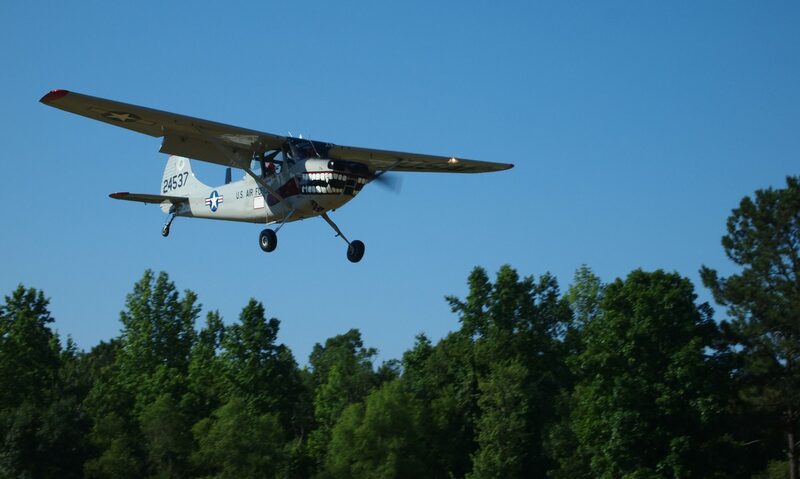 “The FAA is going to give a FAASTeam talk after the breakfast while the SCBC is at Pickens on June 24th. They will have an air-conditioned room reserved at the FBO. The talk will last about 45 minutes, so it will still let anyone who attends depart at a reasonable time. If everyone will pass the word around, to let folks know, that would be great. Thanks, Scott, for passing the word!